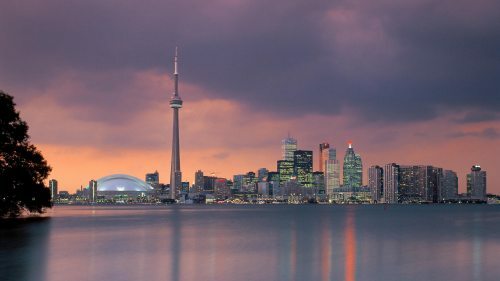 Air Transat has dropped the price of their spring and summer 2017 flights from Vancouver to Toronto down to $430 CAD roundtrip including taxes. 2. Try any dates between August 24th and October 2, 2017. Even over Labour Day weekend in September! 3. The price should be $436 CAD roundtrip. One Response to "Vancouver to Toronto - $429 CAD roundtrip including taxes | spring and summer 2017, non-stop flights"
Thank you for this! Just booked for Aug 2017!